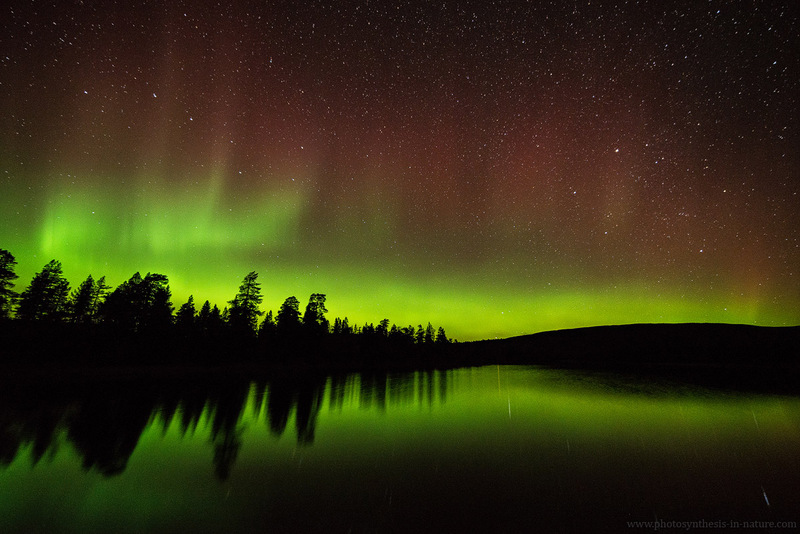 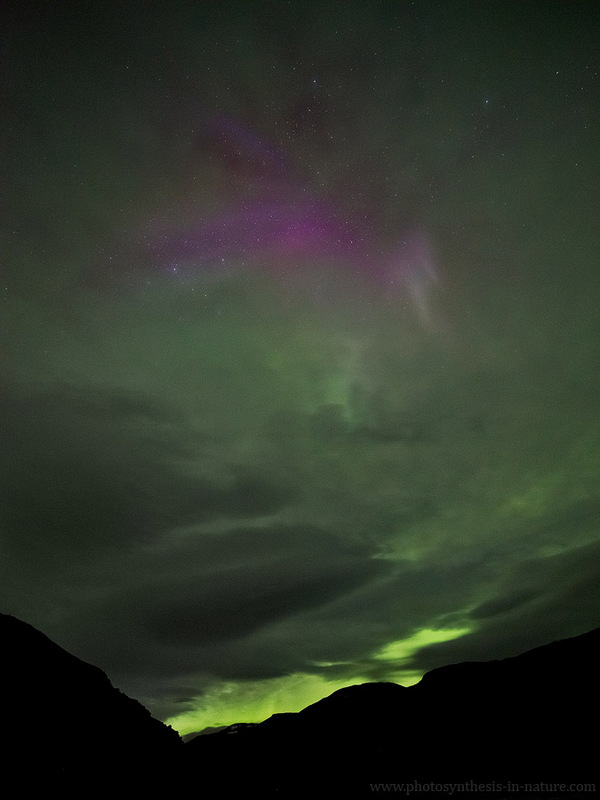 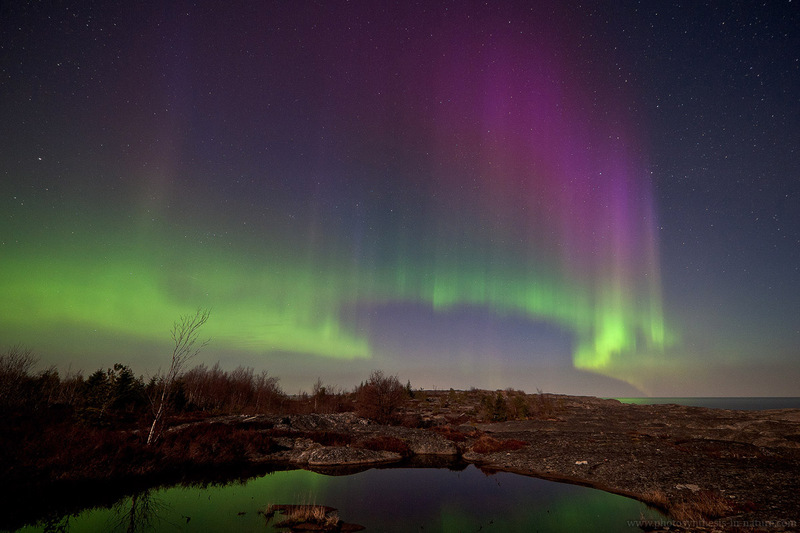 The aurora is caused by charged particles from the sun colliding with molecules and atoms in our atmosphere. 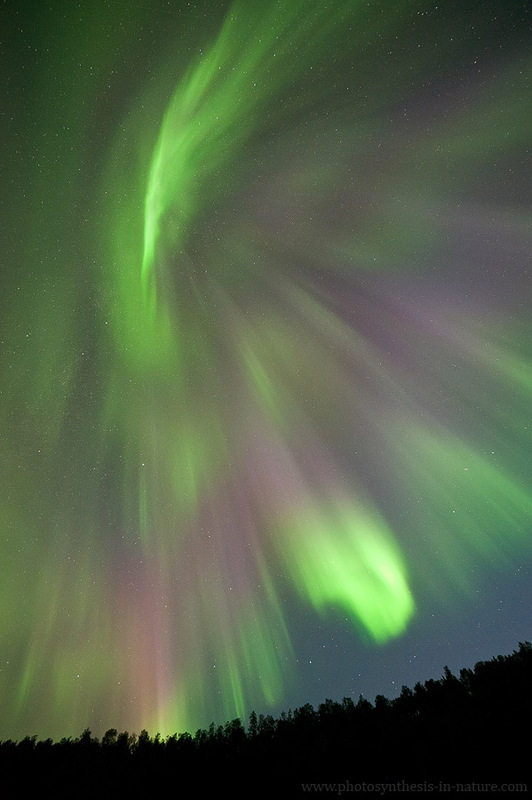 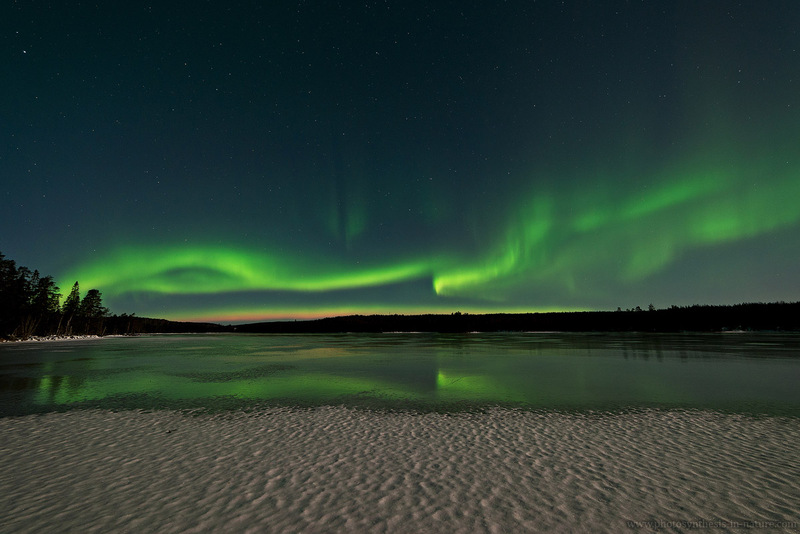 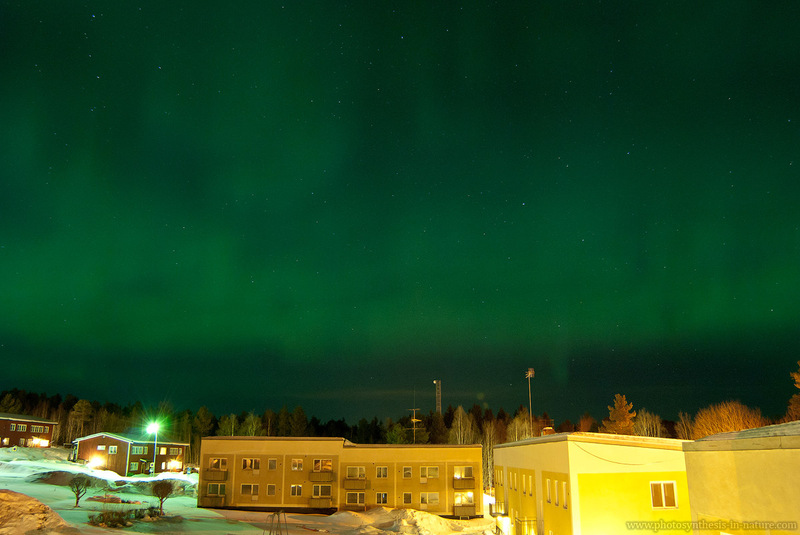 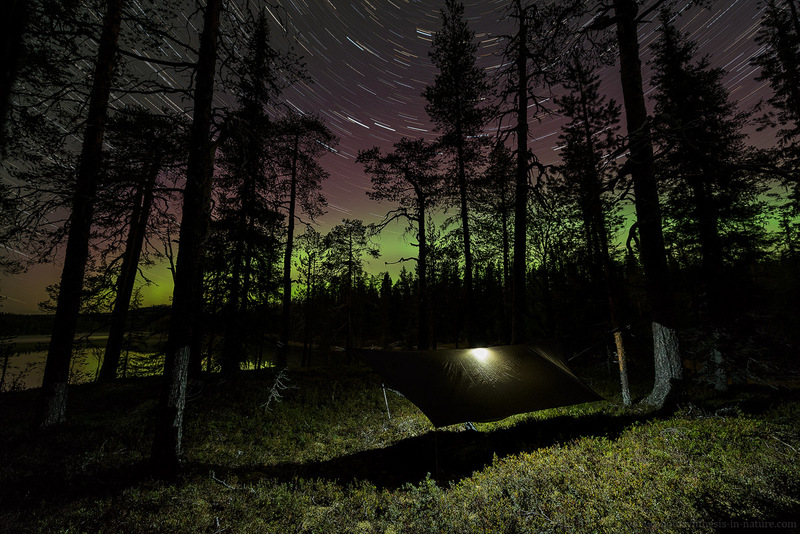 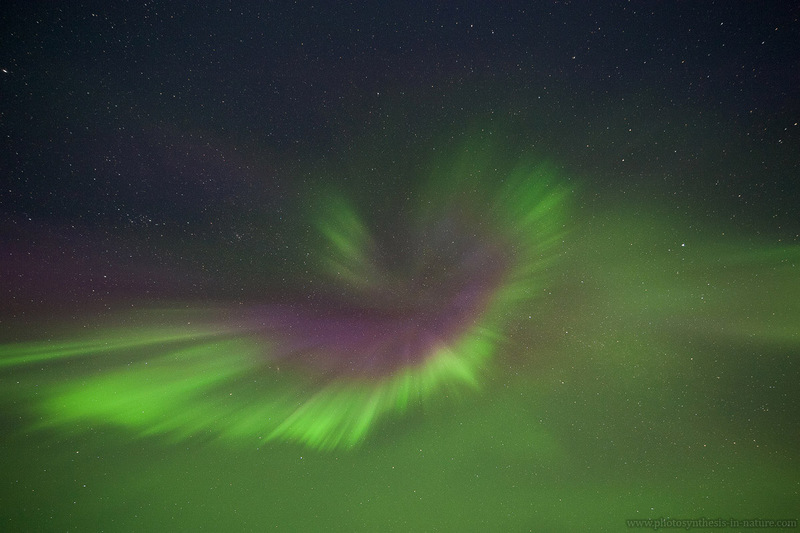 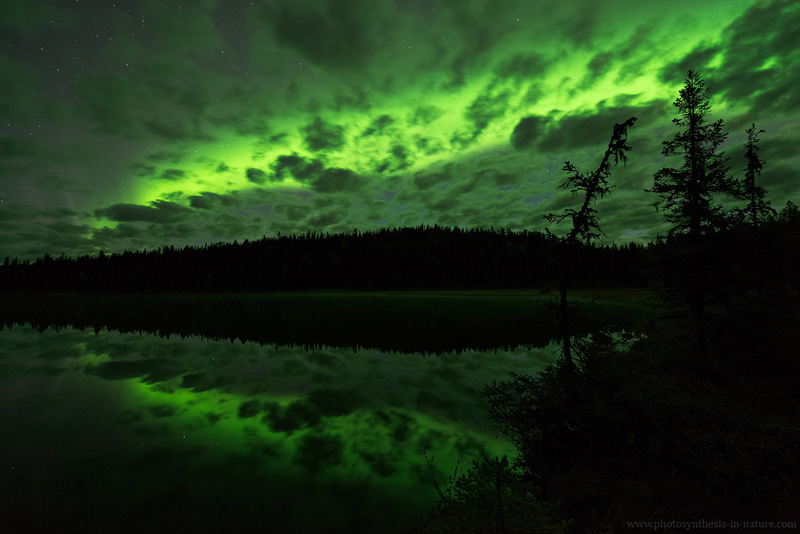 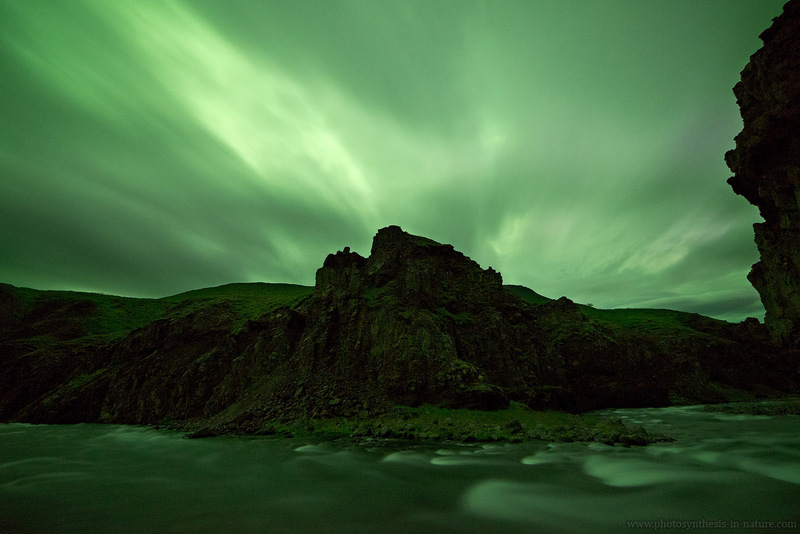 The more particles that are expelled by the sun, the more intense the aurora will be. 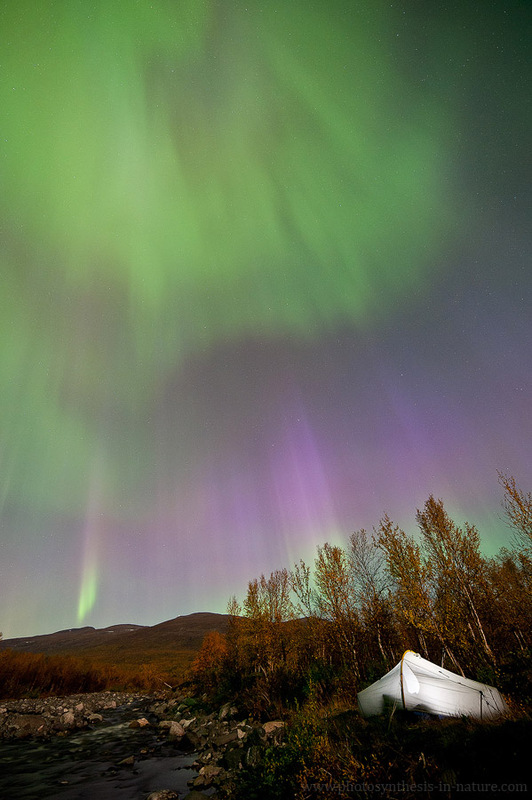 The auroras are concentrated on circles around the magnetic poles, which roughly coincide with the polar circles. 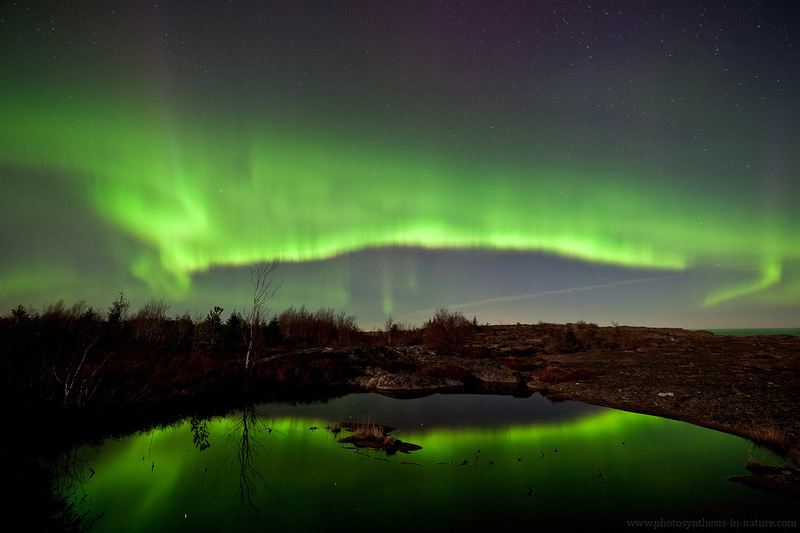 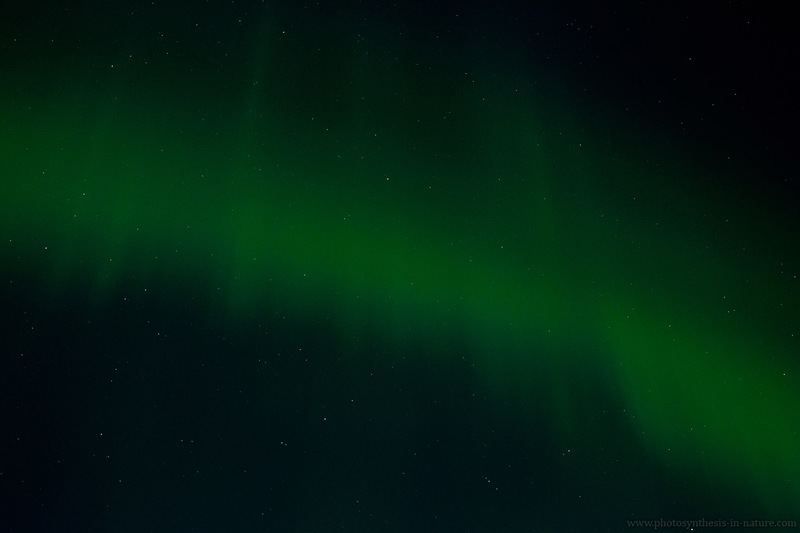 This means that the further away from these circles the observer is, the lower on the horizon the aurora will be seen.